DM #729: Swing for the fence. My dear friend @memali shared this line with me today and there was no way that it wasn’t gonna be tonight’s DM. Straight. Fire. 🔥. The scarcity mindset is abundant. 🤔 It’s true. Folks doing the same things, believing they are fighting for the same limited resources. Here’s a suggestion: do something different. Dare to be great. Dare to live up to your potential…and realize that there is still so much more in you 🙌🏾. I don’t say these things to blow smoke. I say these things because I want you to have the happiness that I have. I want you to create the life that you want. I want you to realize that not even the sky is the limit. No, the man on top of the mountain did not fall there, but you bet your 🍑 he’s got the best view of anyone…because there’s no one around to block it. They’re all still too busy competing with each other, trying to be the best at being the same as each other, to see that there’s PLENTY of room at the top to share that awesome view. 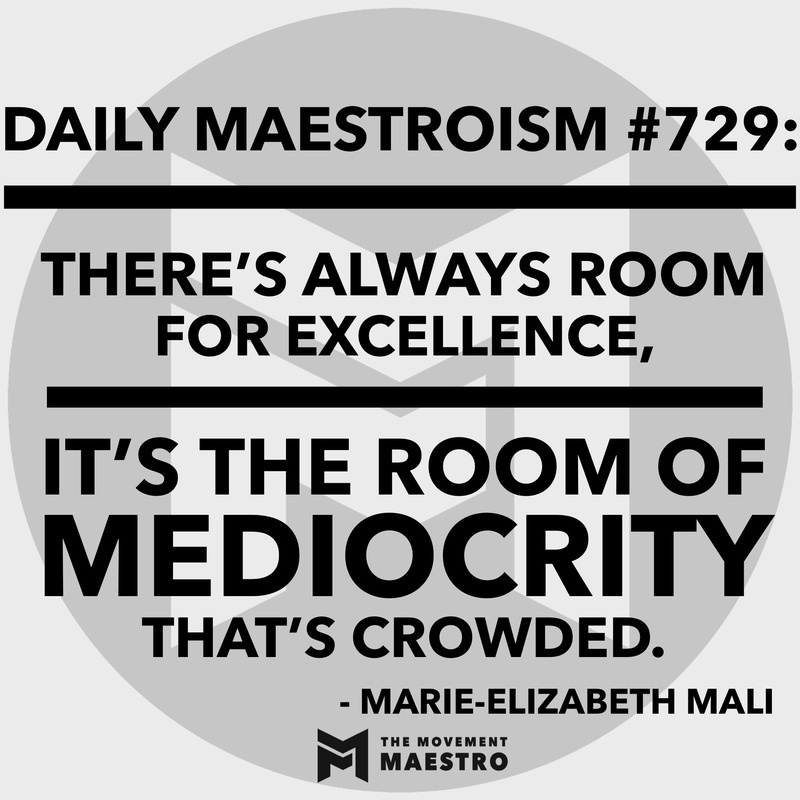 There is ALWAYS room for excellence. Aim high. PS @memali is living her best life as a DOPE underwater photographer AND life coach, so, you should probably check her out. Gonna bring her on the podcast in a few weeks, but we all know that early adopters have more fun. So, why wait to see what she’s about? 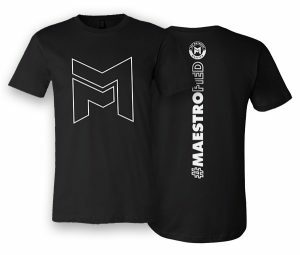 New episodes of 🎙Maestro on the Mic🎙podcast dropping every Monday AND Thursday. Use the link in the bio 👆🏾to subscribe 📲 and never miss a beat 🎶. Come move with theMaestro.